If you want new, retro-style point 'n' click adventures, Wadjet Eye Games is one of the best companies out there that develops and publishes these sort of games. 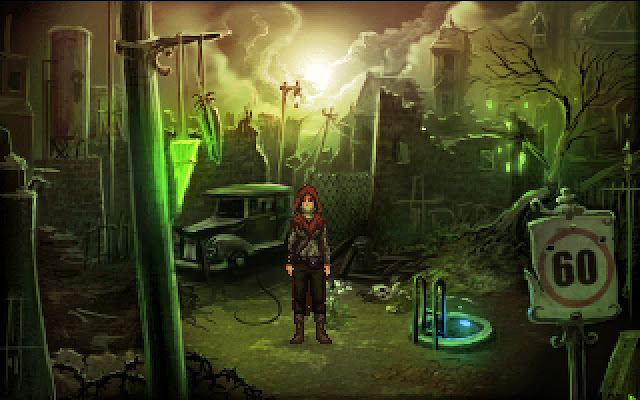 It seems that they're about to release another one called Shardlight which takes place in a post-apocalyptic setting. 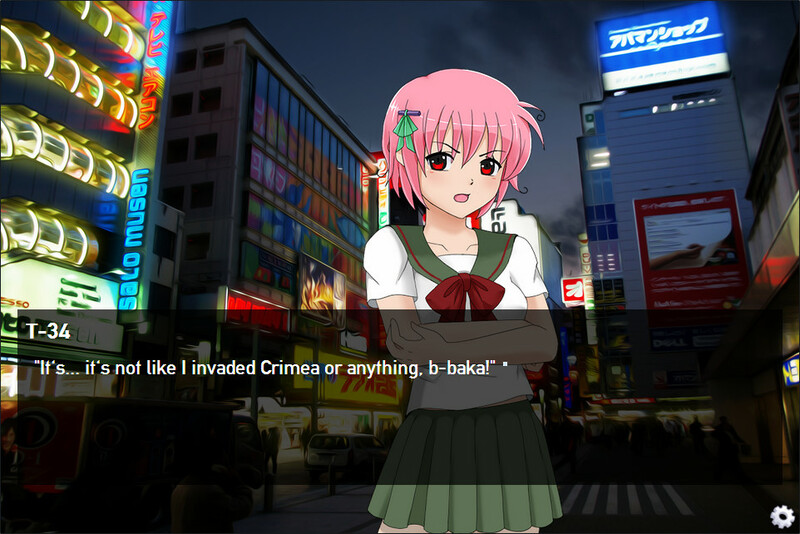 If you're not sure on whether to get the game, there's a free demo you can try out. There's no pricing for the Steam version yet but I suspect it'll be around $14.99 USD. The concept behind this game sounds intriguing because it's similar to an idea I've had for a while with respect to visual novel games, i.e. a sci-fi visual novel game with strategy elements. 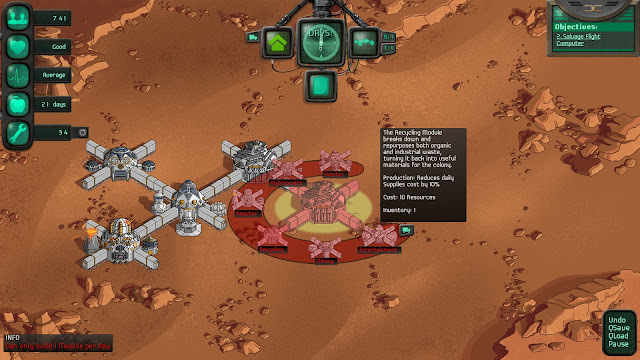 The game basically tells the story of a bunch of colony ship survivors trying to make a new life on the wrong planet (the ship crash landed). It's up to you to manage the colony's limited resources in order to survive. 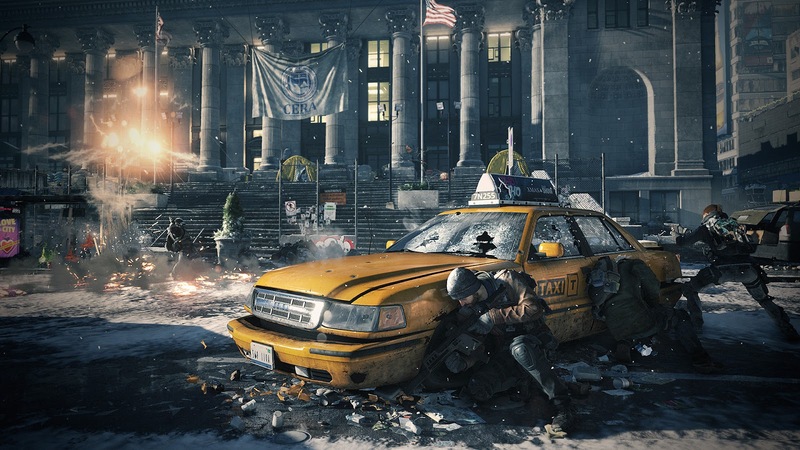 This game needs little introduction but here's what it's about anyway: The Division is meant to be some military unit in the United States that is activated once a pandemic sweeps the city of New York which descends into chaos. As a member of the Division, it's your job to restore order to the city and do so by partnering up with friends in PvE zones or in the PvP Dark Zone, where rogue agents might be out to get your epic loot. Just when you thought Hatoful Boyfriend, a game where you're a girl dating pigeons wasn't ridiculous enough, comes this game where you're a guy dating... tanks?